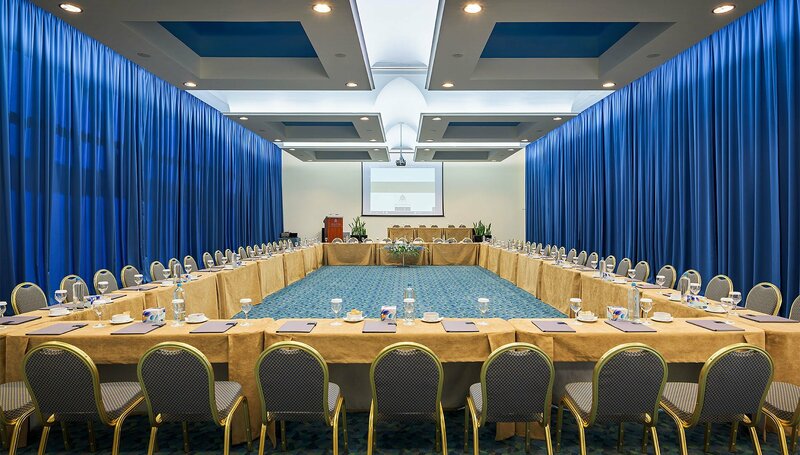 Travellers wishing to enjoy a business and leisure escape on the beach while being in close proximity to the city of Rhodes can choose for their stay the Atrium Platinum hotel where all events organized are bound to be crowned with success. 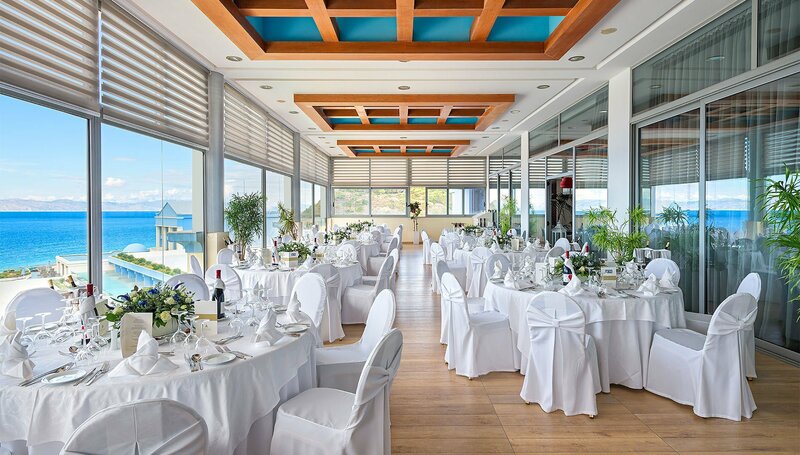 Apart from the wonderful accommodation and fine dining options, this exceptional 5-star hotel in Ixia Bay offers professional Rhodes event management solutions so as to ensure that all conferences and meetings run smoothly. The state of the art facilities along with the 5 star services provided in combination with the hotel’s dedicated event team will turn any event into a story of triumph. Business travellers are welcome to select for their stay one of our luxury rooms and suites, make use of our top quality facilities and reach the highest levels of achievement at the best Rhodes hotel conference & event centre near the town. After attending a conference, all guests can unwind with a relaxing massage at the Atrium Platinum spa hotel in Rhodes or relish exquisite flavours from the Mediterranean and Asian cuisine at a fine dining restaurant in Rhodes island in Greece. 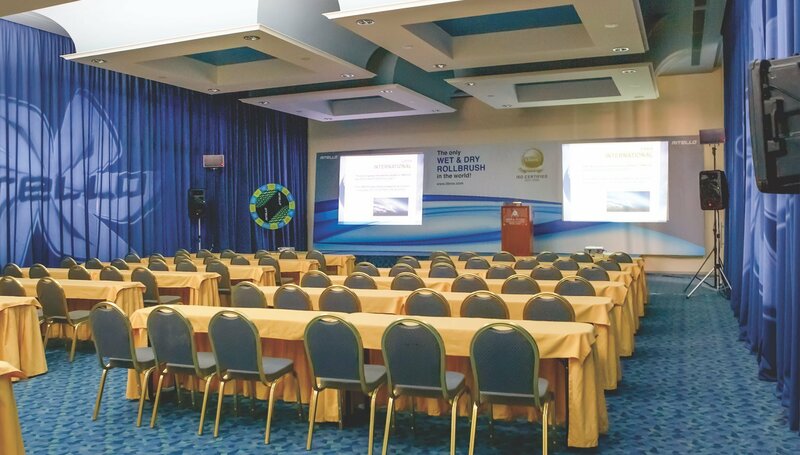 Offering an impressive range of conference facilities and Rhodes event management services, the Atrium Platinum Rhodes hotel conference & event centre offers the perfect venue for corporate and private events in the island of Rhodes. 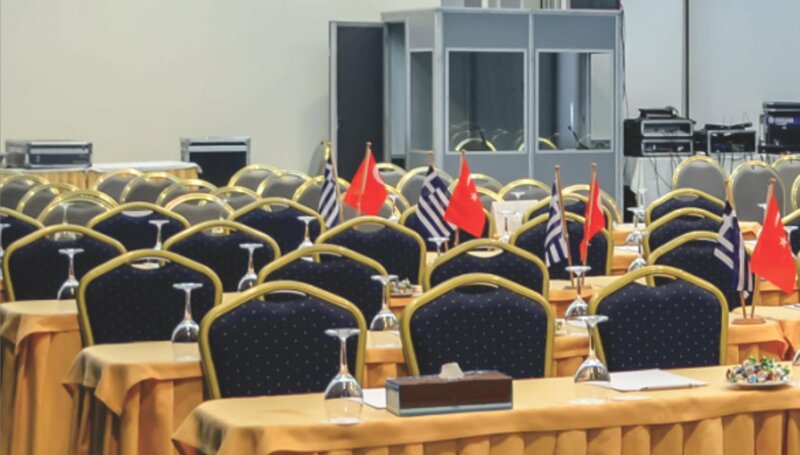 Whether travelling on a business trip or a relaxing holiday on the beach, now it is possible to combine business with leisure at one of the most exceptional hotels with business facilities in Rhodes.